Whether you’re planning a wedding, a birthday party, or another event, Tev will play the music you want. 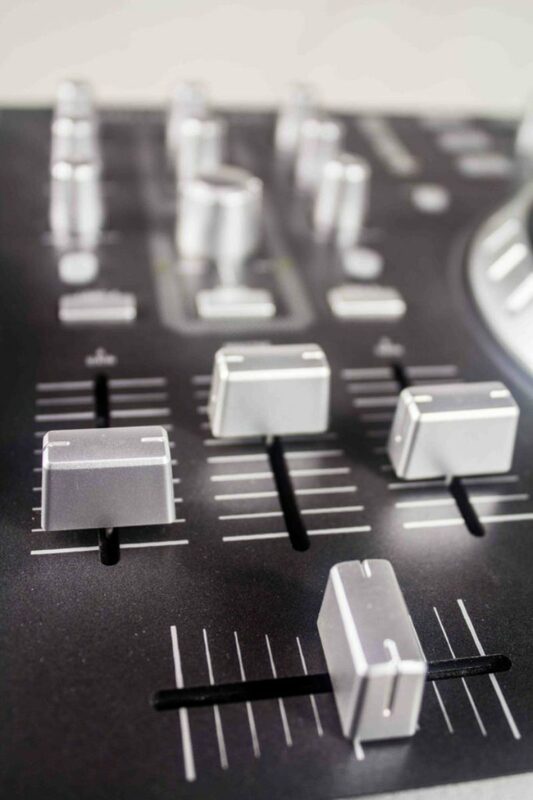 Fill out the form below to get a quote for excellent DJ services. If instead you are looking for studio services, please click here to fill out a studio quote.